This is a smart and sophisticated piece that really stands out. 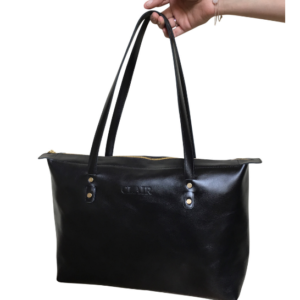 It is sturdy and is structured in a way that allows the owner to keep their belongings such as laptops/accessories in order at all times. It is sleek, but uses a gusset to expand when opened so that getting laptops in and out is seemless and easy. 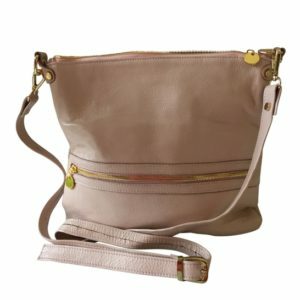 Fully lined with a cotton twill lining *lining colour may differ from bag to bag*, this bag has space for everything you need to take with you to the office and more. 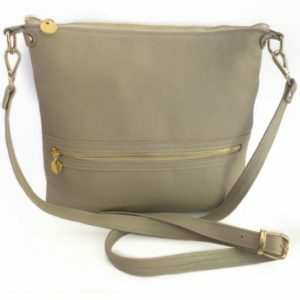 The shoulder strap has a padded piece to protect your shoulder from strain and is a great length for wearing across the torso or over the shoulder. 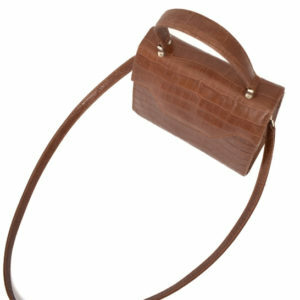 It also has two small hadles on the top which allow you to carry it in your hand if you so wish. 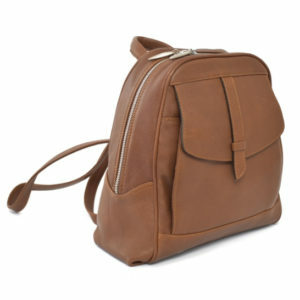 It has a sleek zipped pocket on both the front and back. The internal structure comprises of two separate compartments, the one being open and plain while the other has a zipped pocket and 4 pouches for your pens//cellphone etc.. 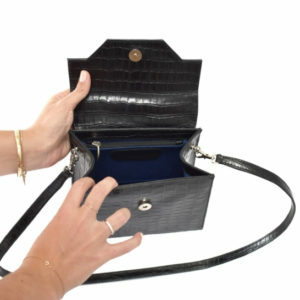 The bag stands on its firm base and has 4 small metal feet to protect it from the floor. 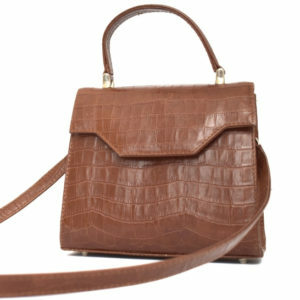 This makes a truly special gift for the lady or gentleman who appreciates quality and classic style. 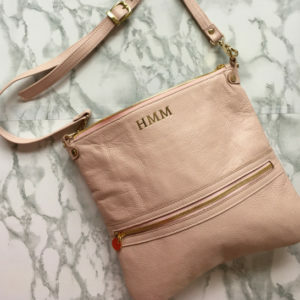 Please enter your initials/symbols when requesting your monogram. *Please note that personalised items cannot be exchanged or returned. 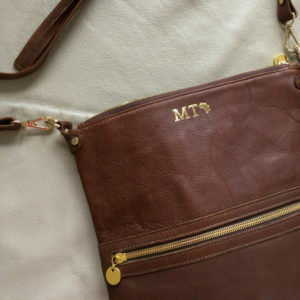 The position of the monogram can be found within the product details. *Please note that only ONE of the SAME symbol can be added to an item. Please expect an additional 3 to 4 working days on all shipments of personalised orders. 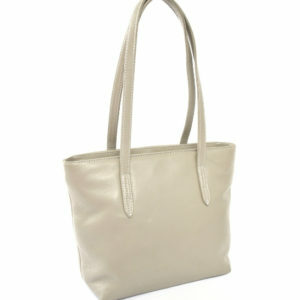 Features a firm and sleek zipped pocket for easy, stylish and practical use on both the front and back sides of the bag. 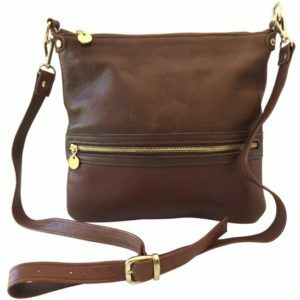 Luxurious cotton lining is used within, with zipped inner pocket and phone/pen pouches. 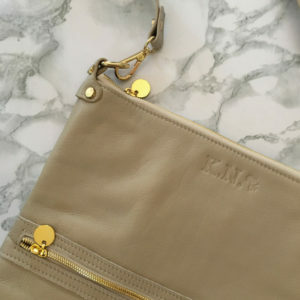 Personalised initials in glossy Gold or silver or simply plain embossed/stamped. 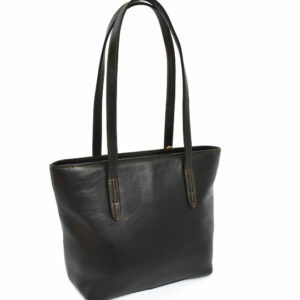 The JOURNEY Plush Everyday Tote is an essential and everlasting style that really does not age. 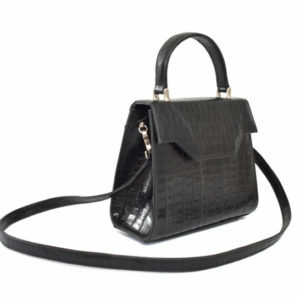 With its structured form and sweet size, our Kelly Bag is one style that every girl should have in their wardrobe. 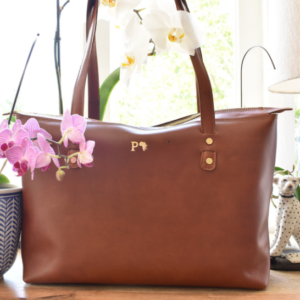 Whether off for tea with your girls or going to that wedding in the country, this little bag is the one you’ll grab every time. 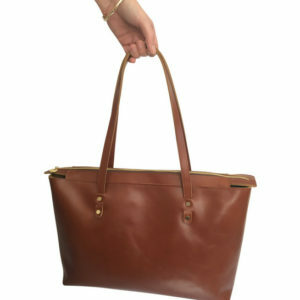 Meet our refined and simple take on the classic style that we all know and love. 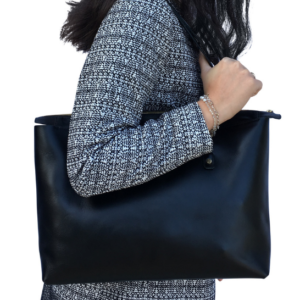 Small yet substantial, the Journey Backpack is a practical and plush alternative to the large and masculine backpacks that you see all the time.